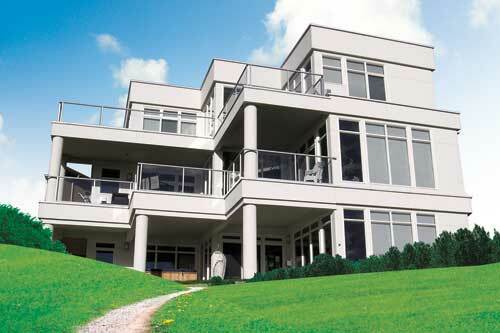 Hill Valley Homes has been building luxury custom homes in the Okanagan since 1991. John and LeeAnn Brachman are custom home builders with a hands on approach to the construction of your new home. “Building your home your way” is what we advertise and that is what we do. Our day to day involvement and supervision ensure that your thoughts and ideas are never overlooked. Custom renovation or new custom home, John & Lee Ann will help you develop the perfect home for your property. Call us today for a free consultation. Weather you choose to remodel your existing home, ‘design build’, or are looking for an experienced contractor to build your plan . . . call us today.